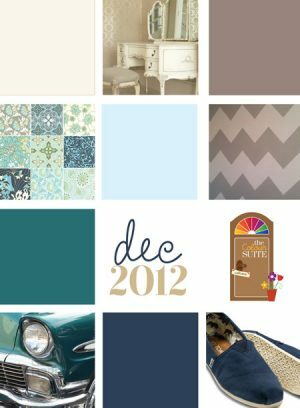 Welcome to the December Colour Suite. This is the last month we will be exploring the principals of colour theory. I thought I would challenge us with a monochromatic color palette. If you have been following the colour suite for a while you will know I adore colour and this is going to be a challenge for me. Monochromatic schemes are made up of colours from the same hue varying in lightness and/or saturation. My colour of choice for us this month is blue. To balance out my monochromatic layout I pulled photos with a pop pink I think this gave me the contrast I crave when I scrapbook. Another reason I decided to go with blue is I find it to be such a versatile colour. I decided to take my layout in a winter direction but this suite could easily be used on just about any layout. While blue is traditionally thought of as a masculine colour I tend to use it more than traditional girly colours when I scrapbook about my daughter. 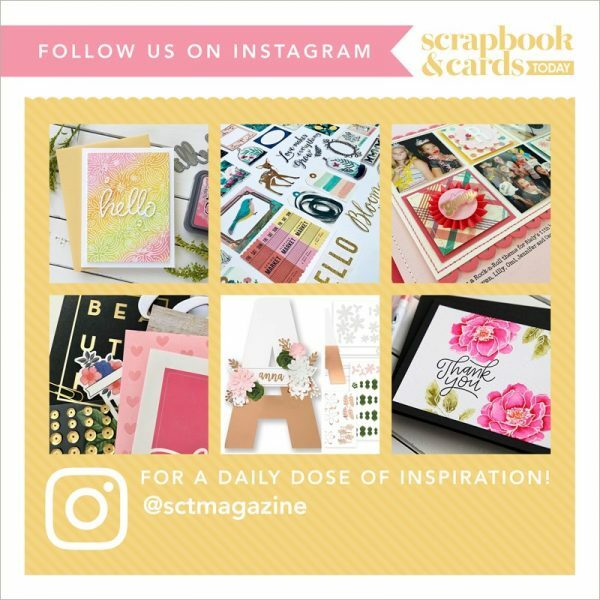 If you are craving a more traditional holiday colour palette make sure you check out my colour suite from our winter issue https://www.scrapbookandcards.com/winter-2012.